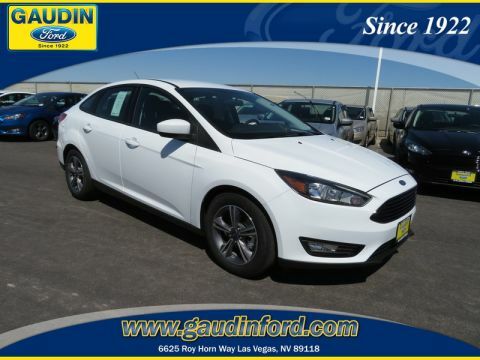 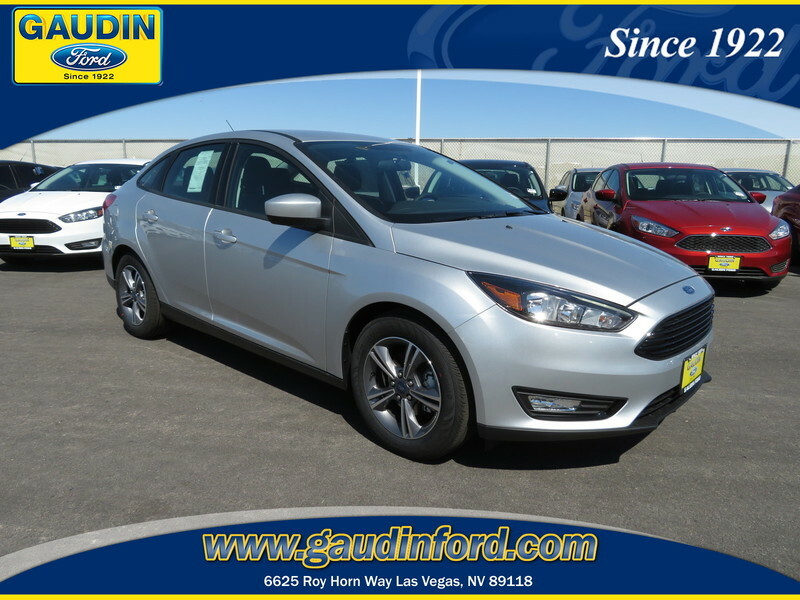 THE GAUDIN AUTOMOTIVE GROUP is a Ford dealer serving Las Vegas and a nationally recognized leader in automotive sales and service since 1923. Our team takes great pride in demonstrating integrity and professionalism so as to exceed our customer’s expectations and stand alone in our industry as the role model for others to follow. 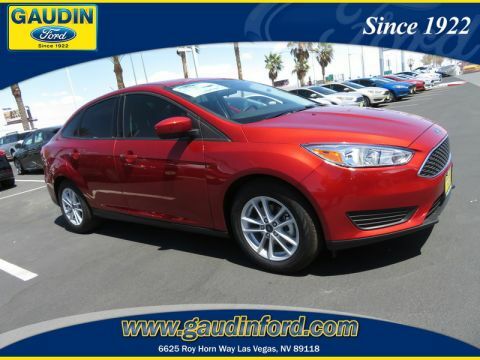 Stop in today and check out our stock of new and used Ford vehicles.